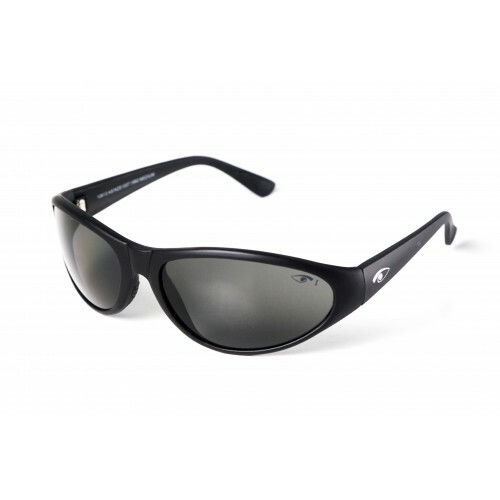 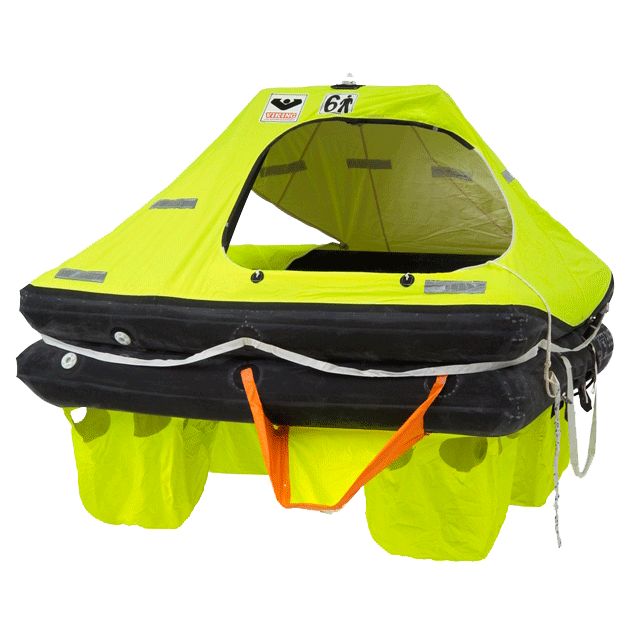 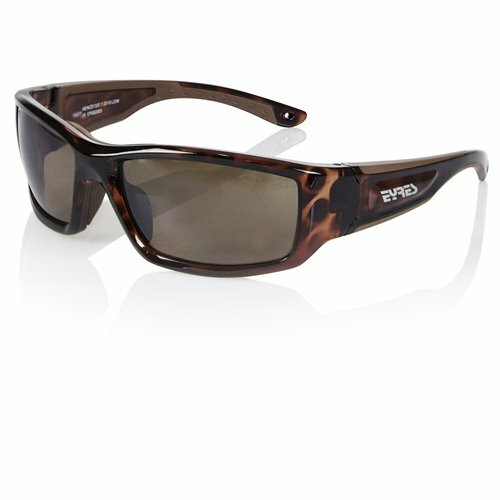 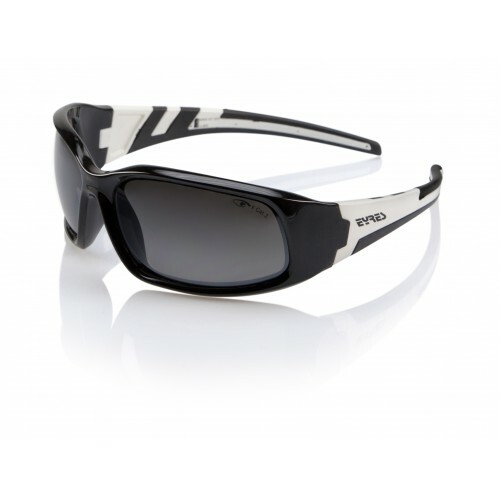 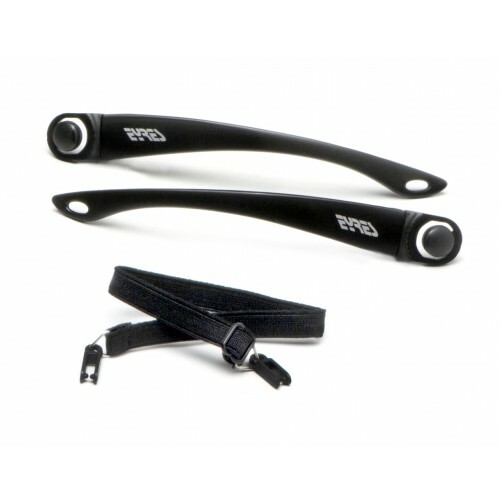 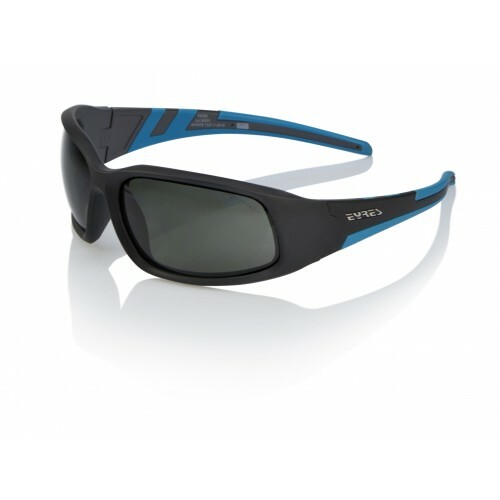 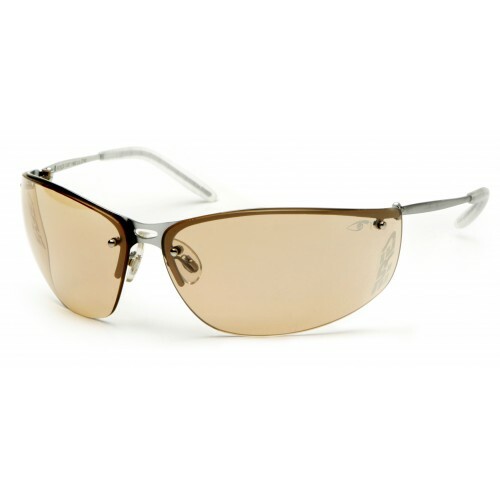 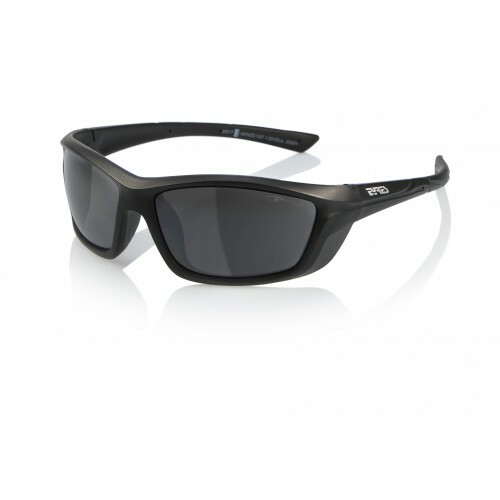 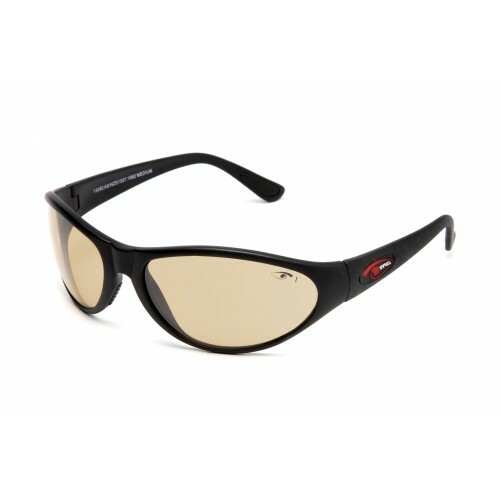 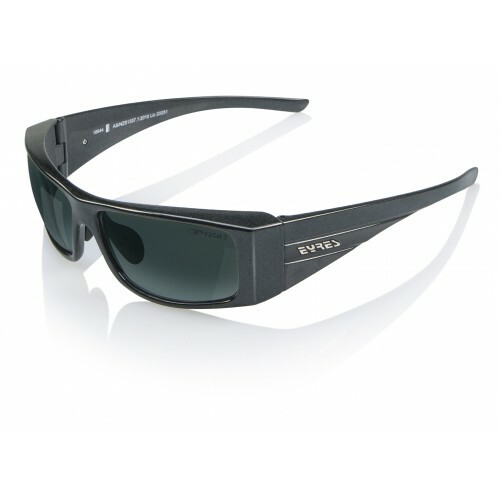 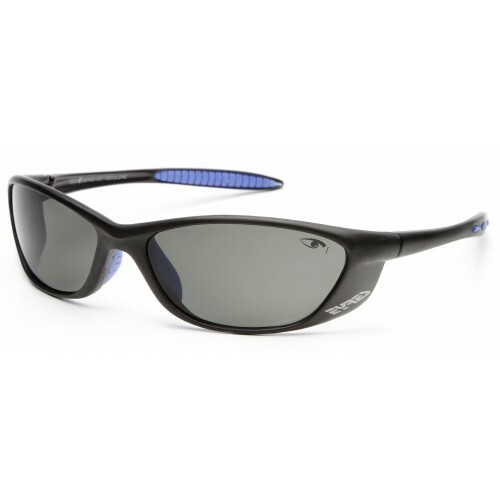 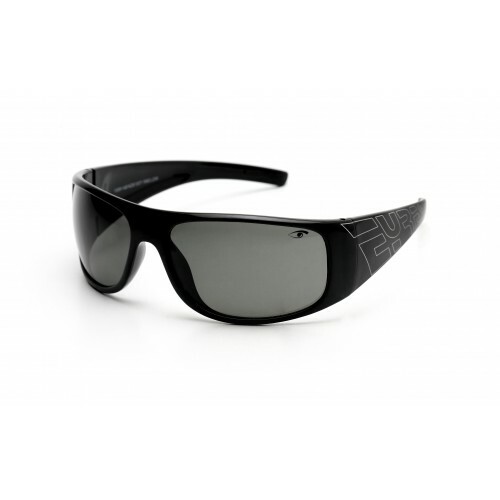 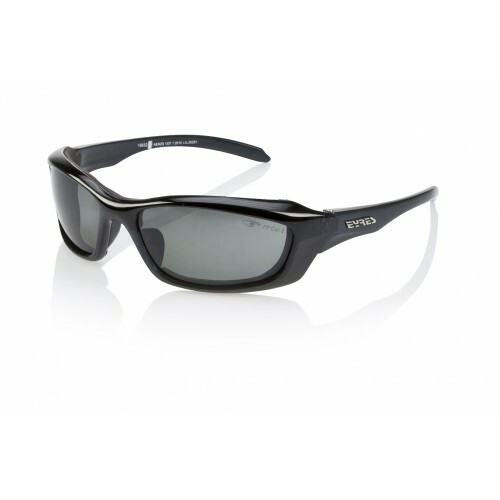 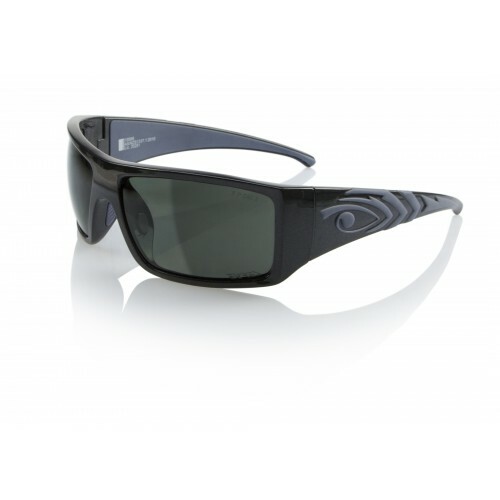 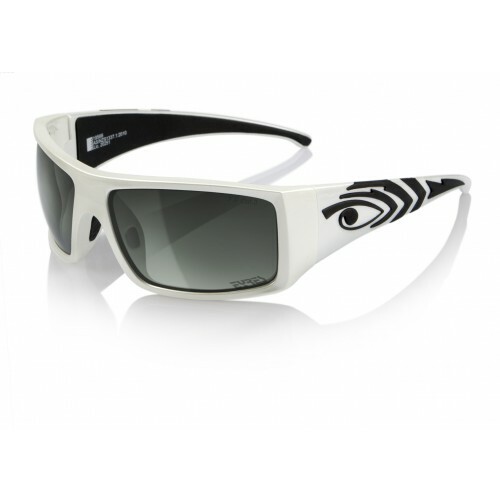 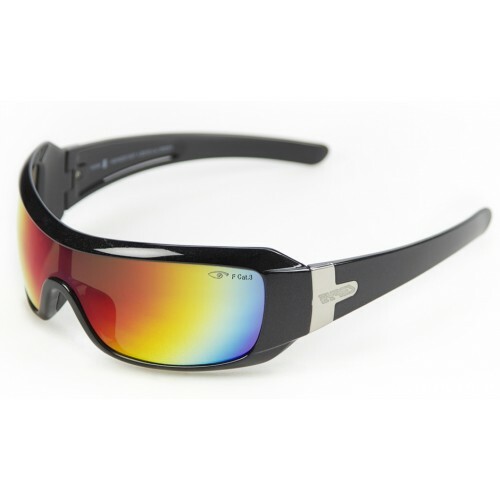 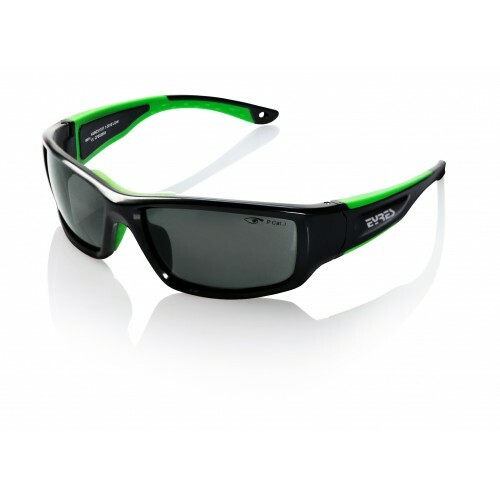 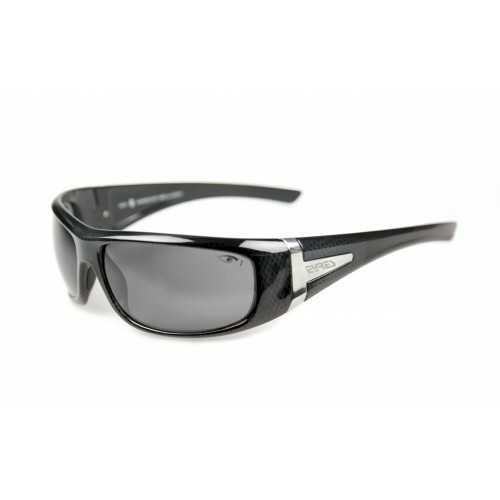 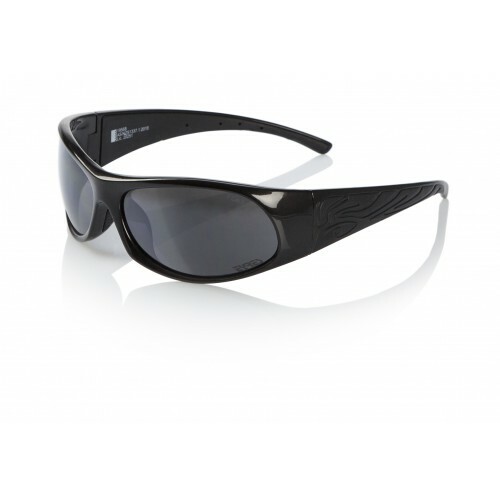 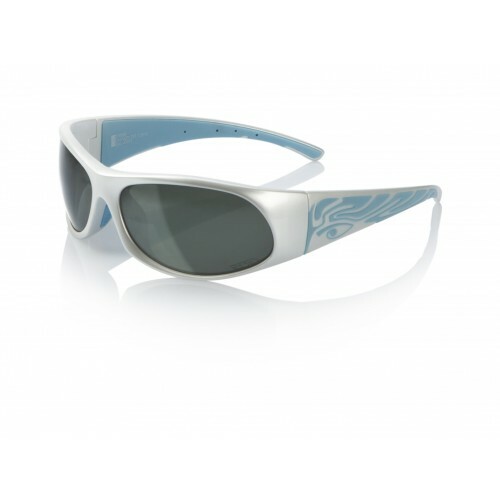 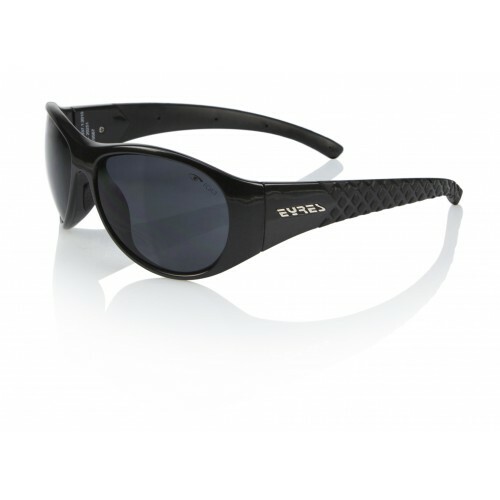 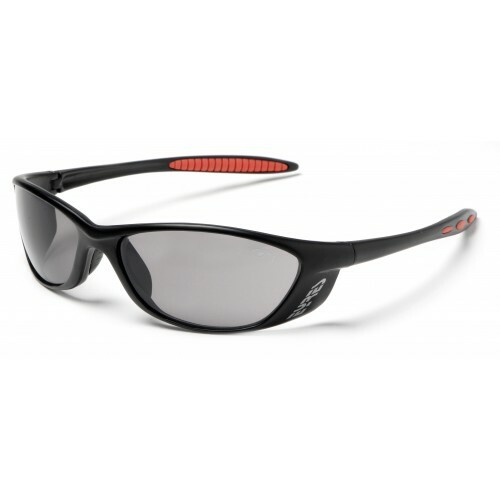 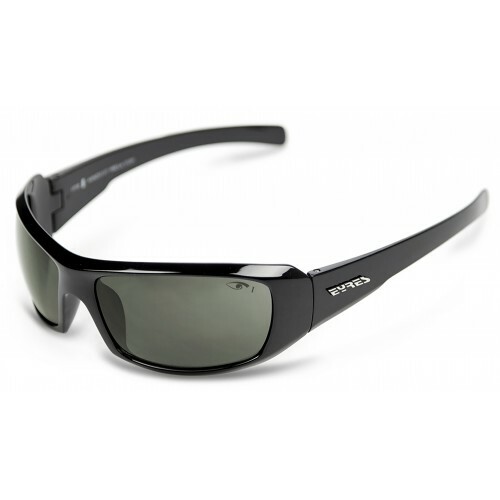 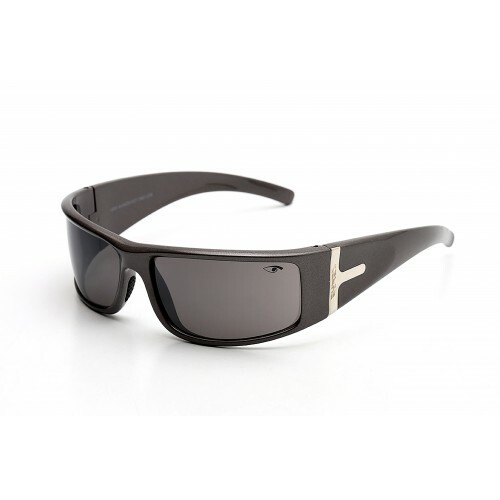 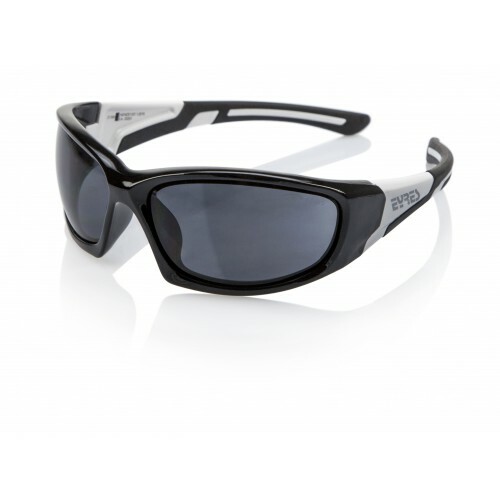 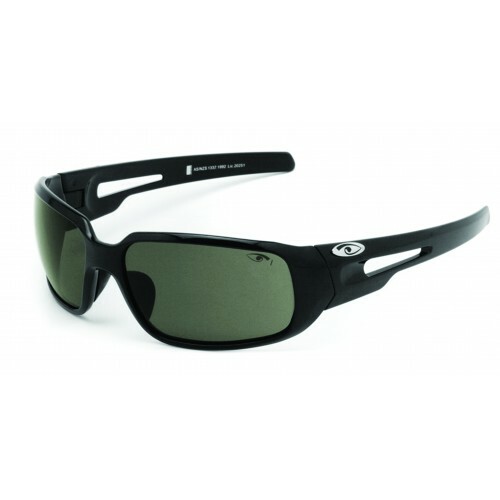 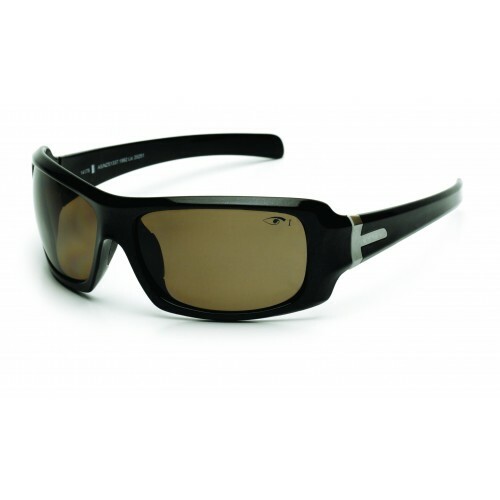 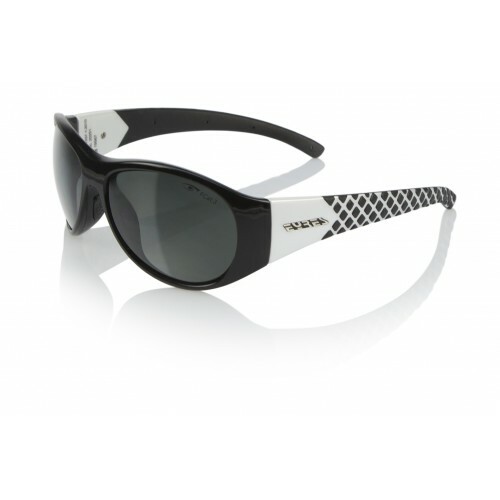 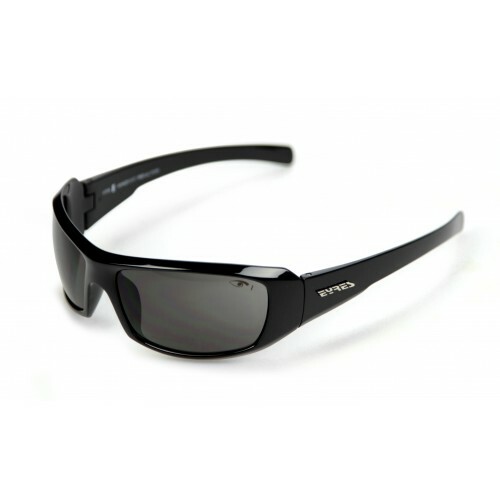 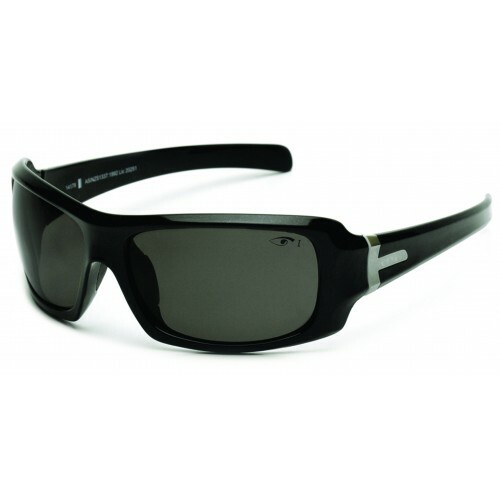 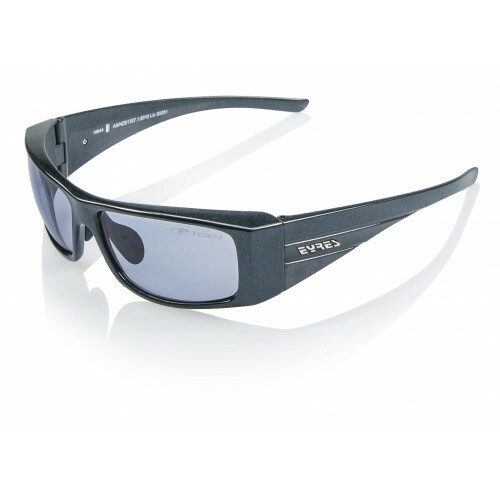 EYRES Optics was established in 1989, and is a West Australian designer/producer of eye protectors and sunglasses. 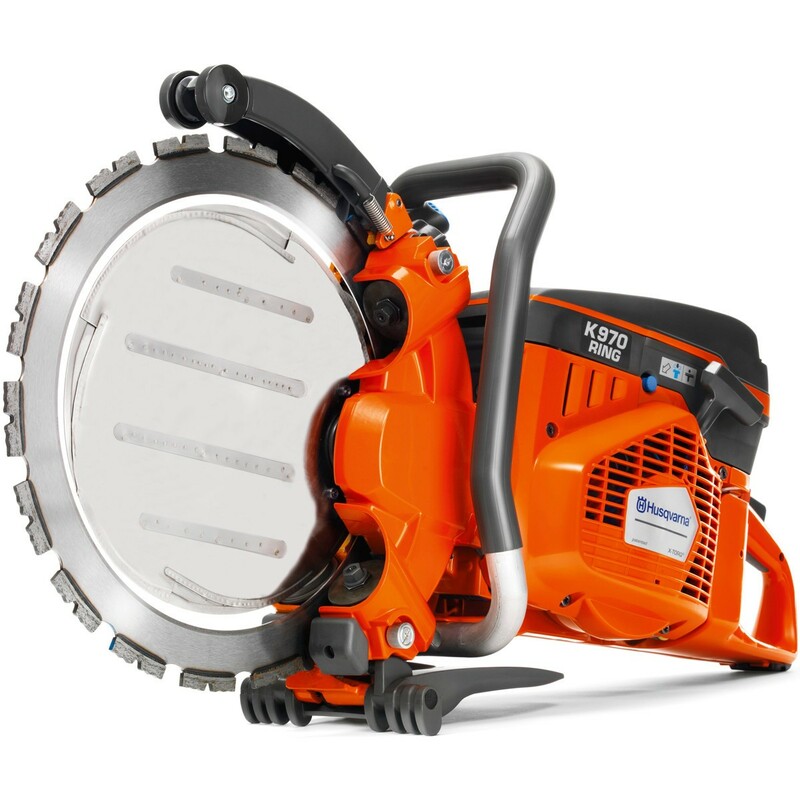 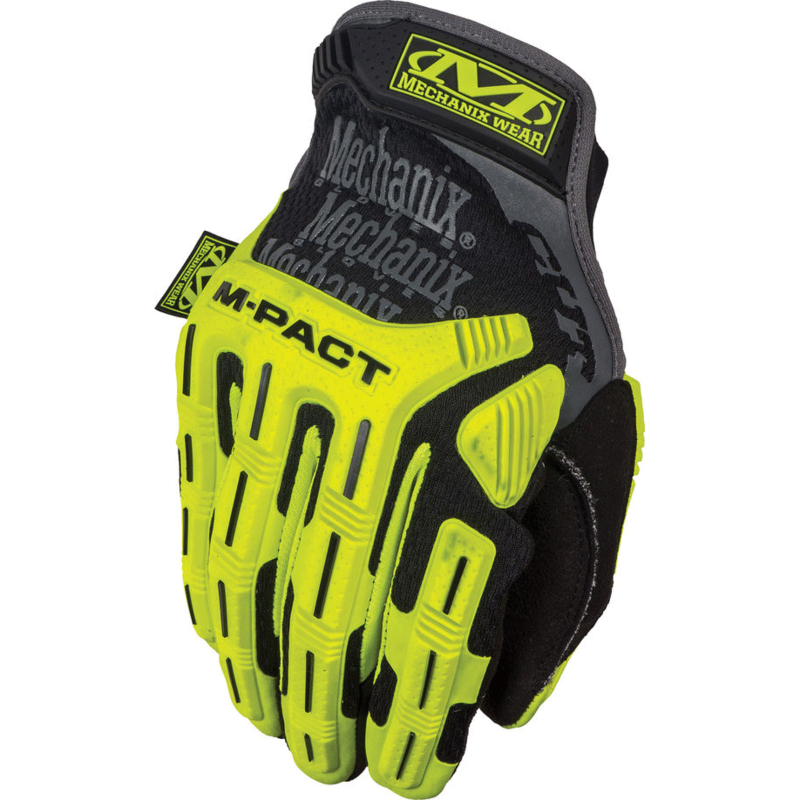 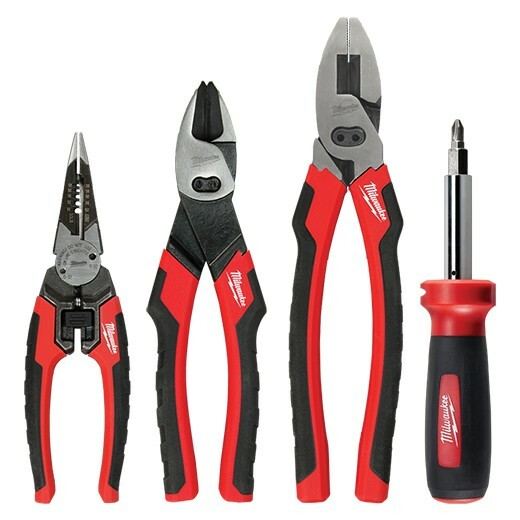 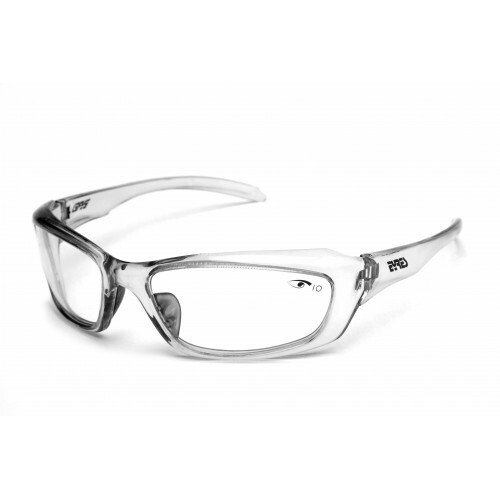 They focus on state of the art ingenuity in tooling and forging to produce eyewear to meet both the simplest and most demanding needs. 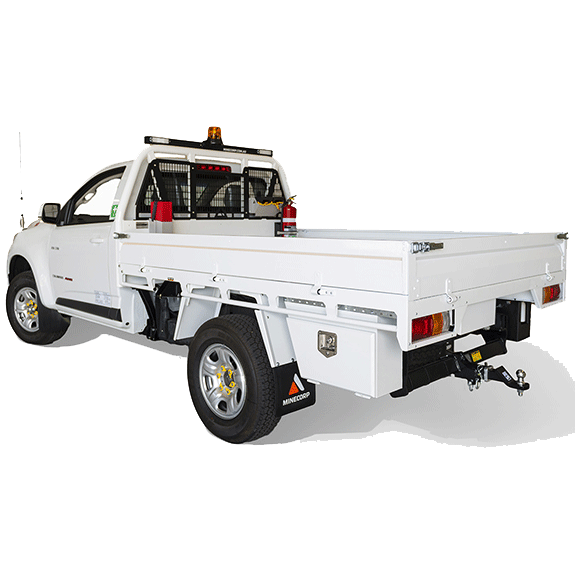 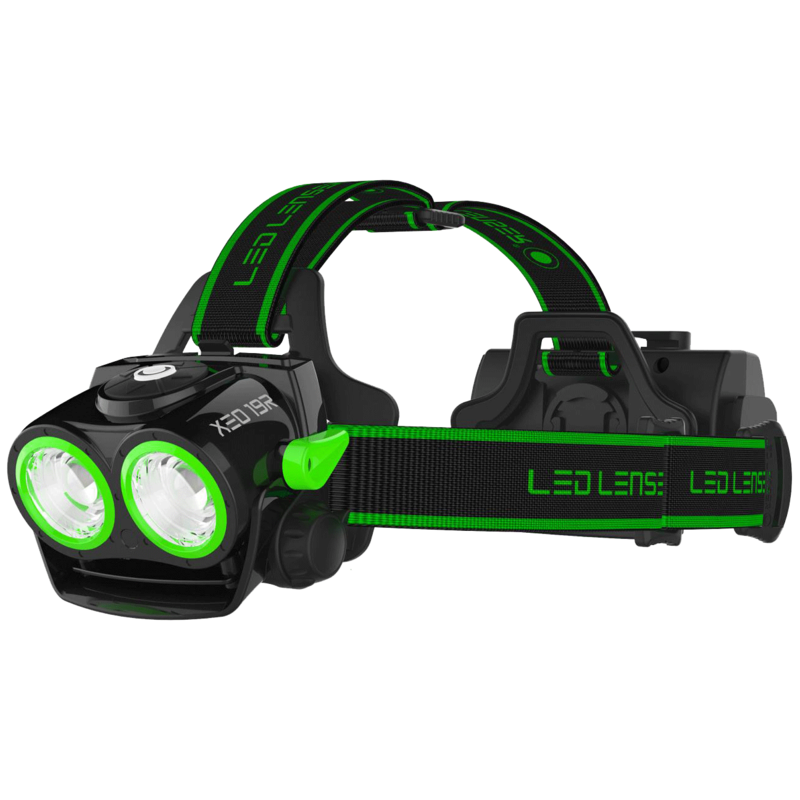 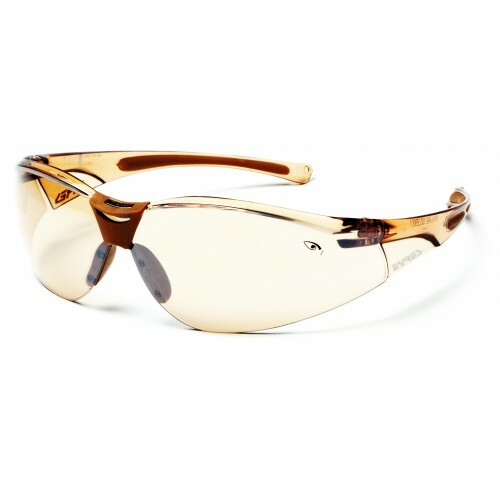 EYRES is a world leader in developing advanced eye protection systems for a number of applications including industrial, mining, military, law enforcement, emergency services, and sports to name a few. 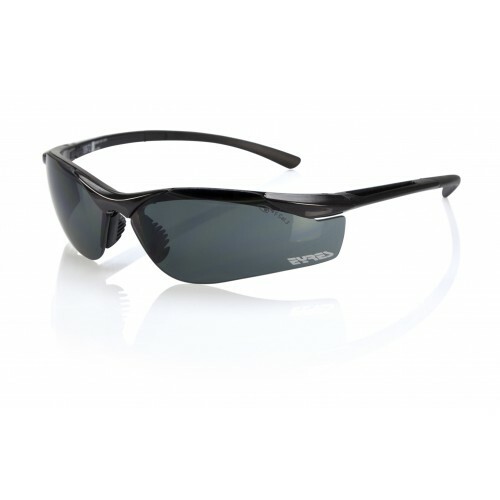 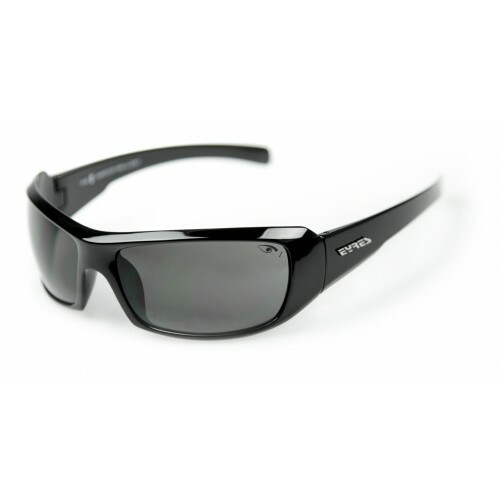 EYRES Australia’s sunglasses feature cutting-edge technology and patented frame and lens innovations to ensure uncompromised eye protection. 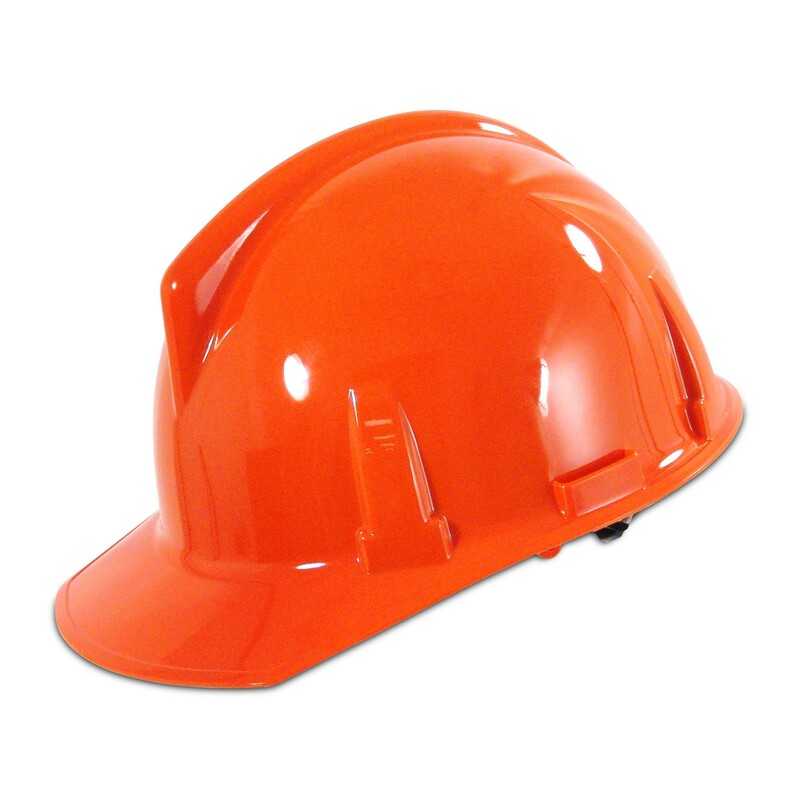 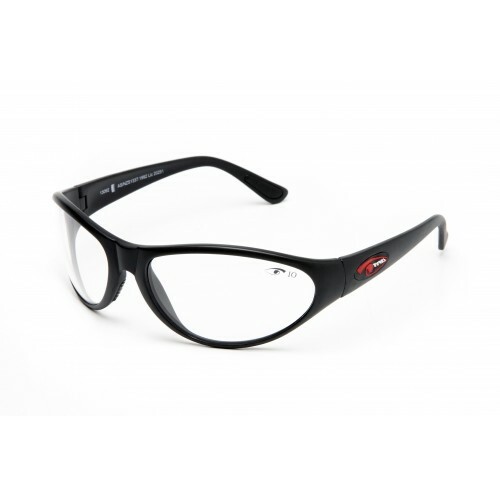 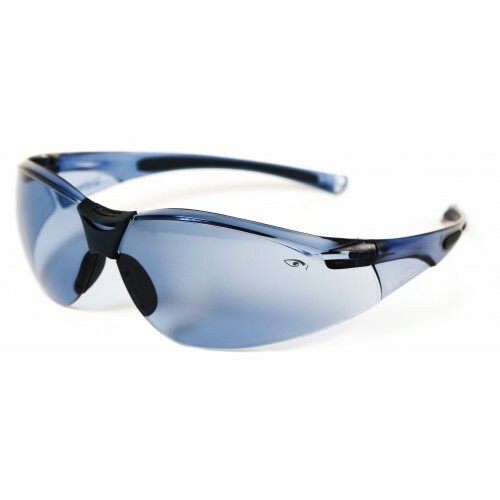 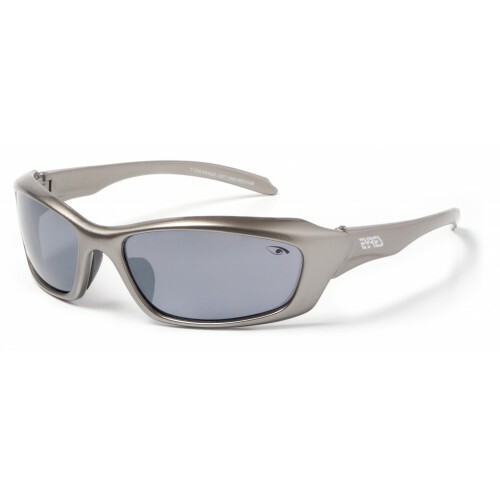 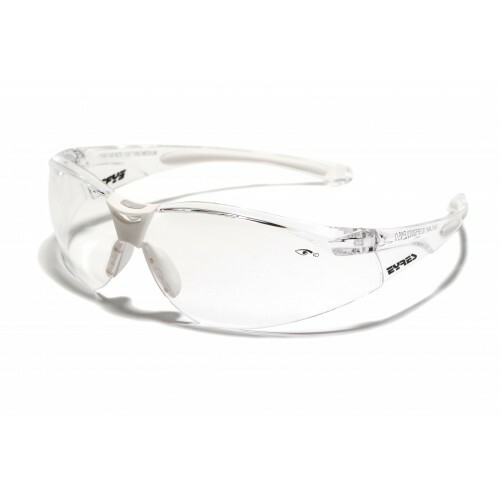 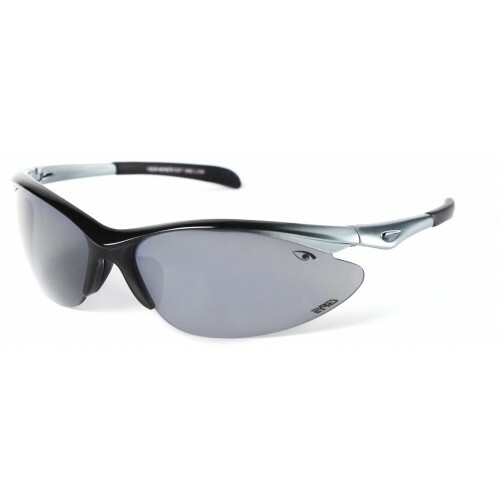 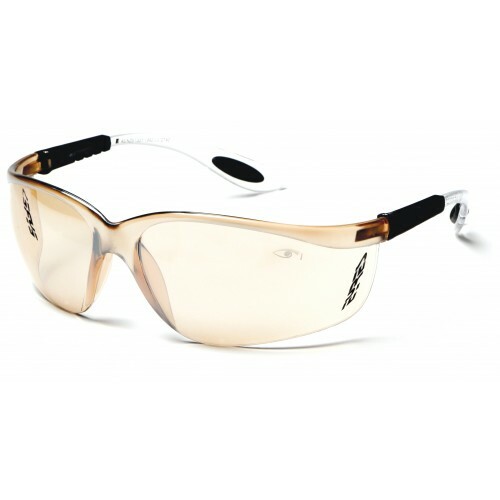 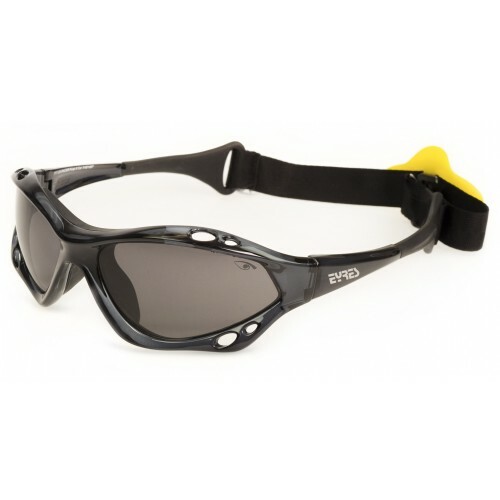 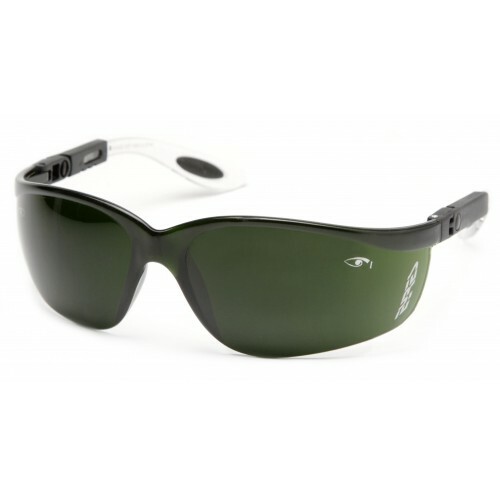 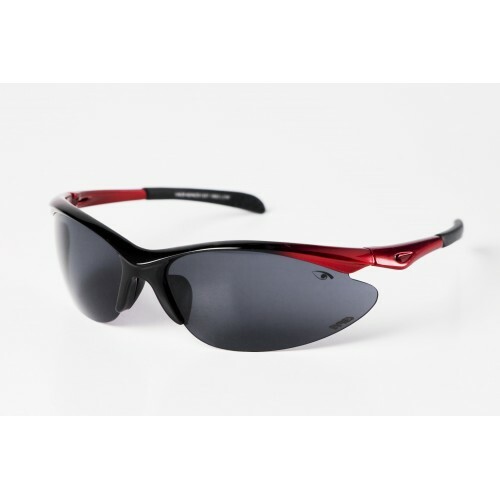 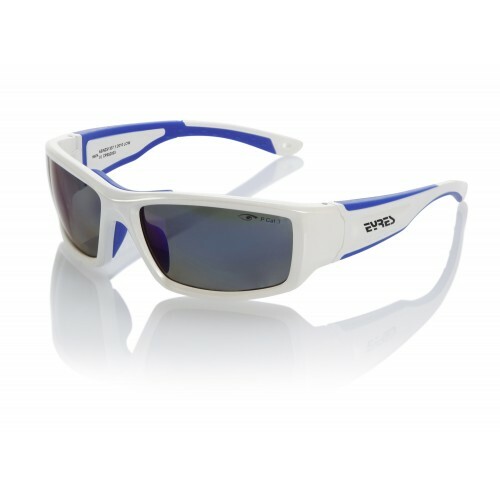 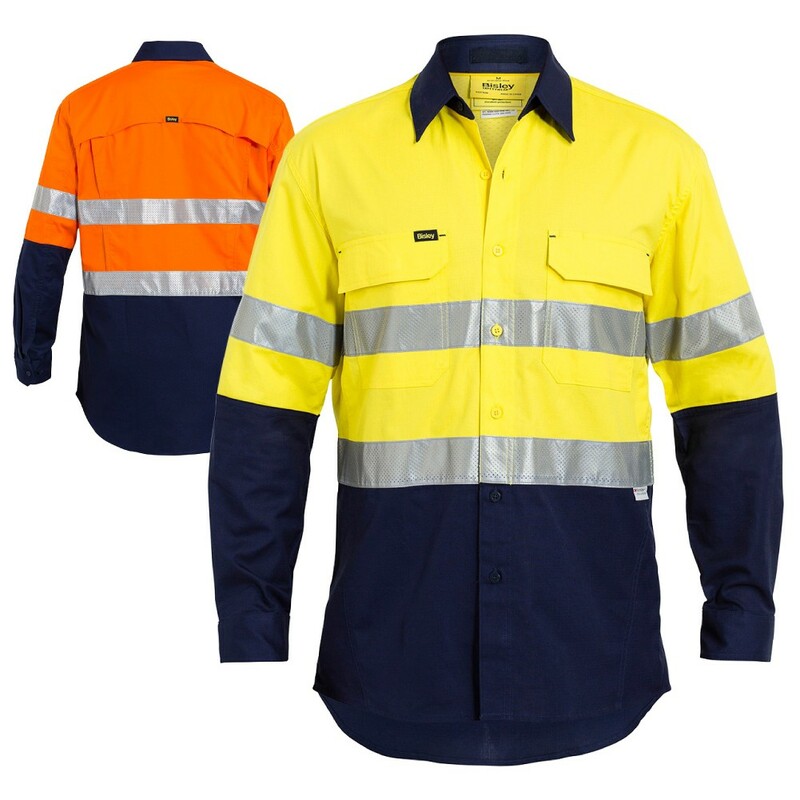 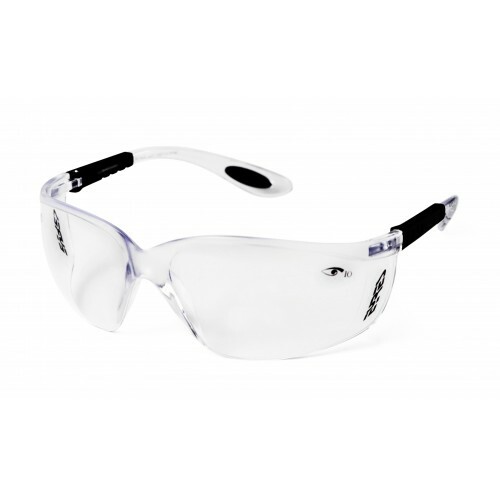 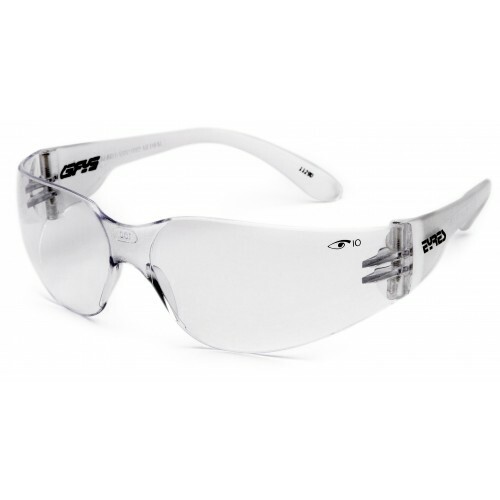 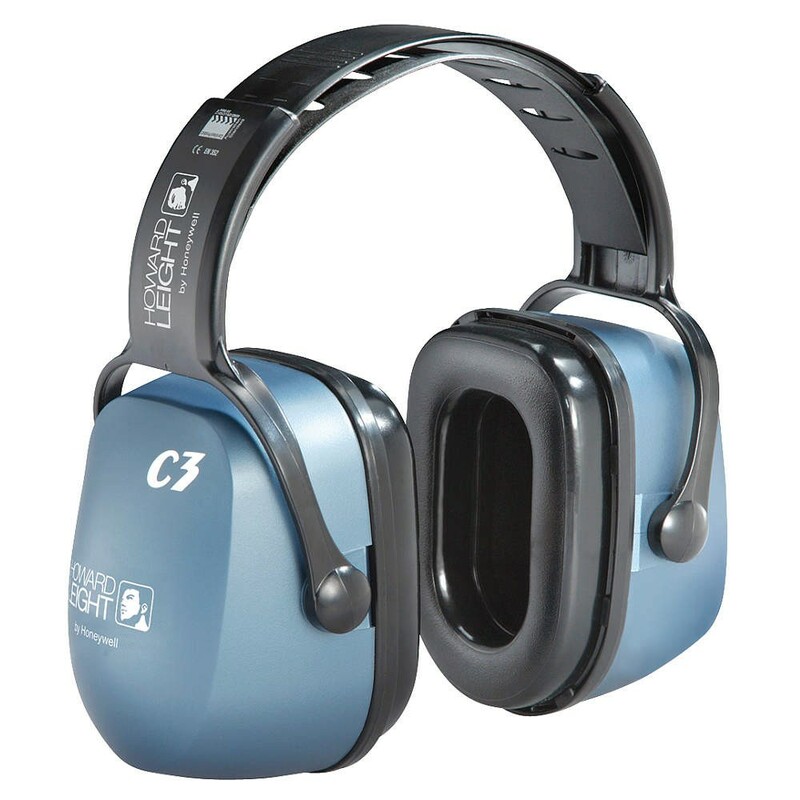 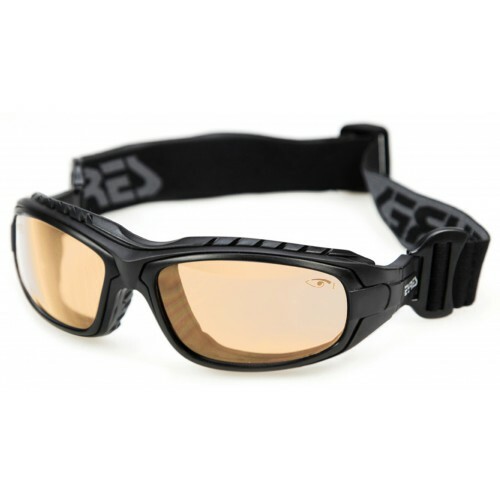 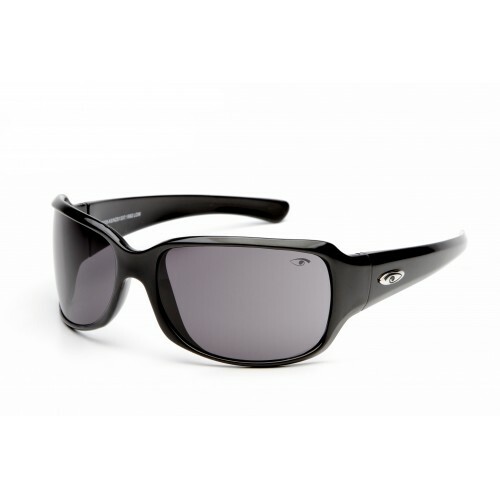 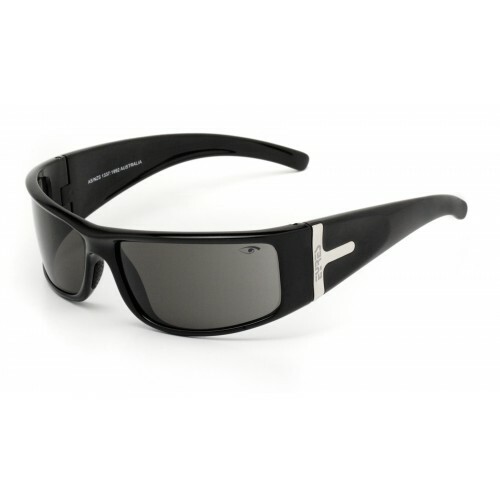 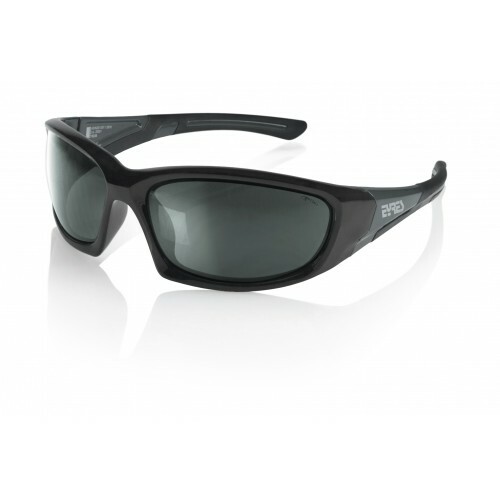 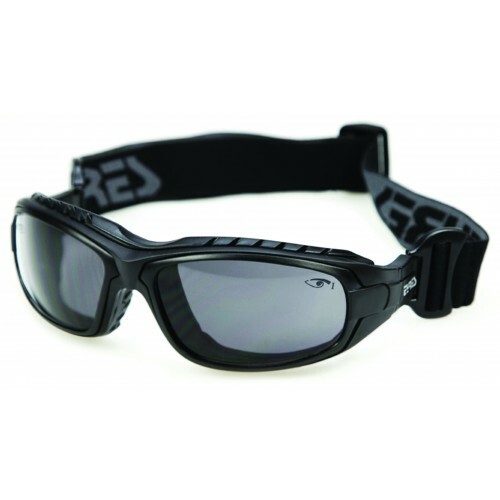 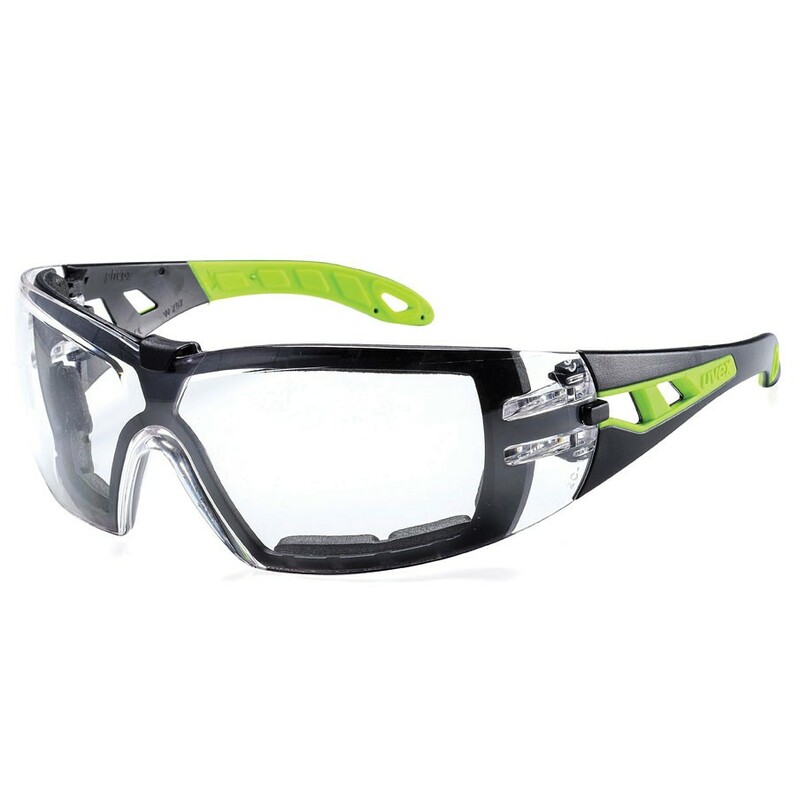 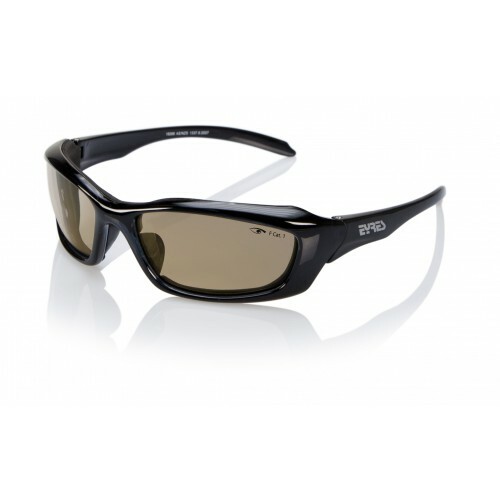 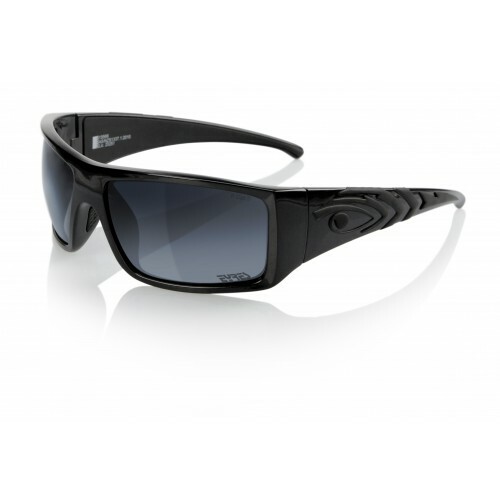 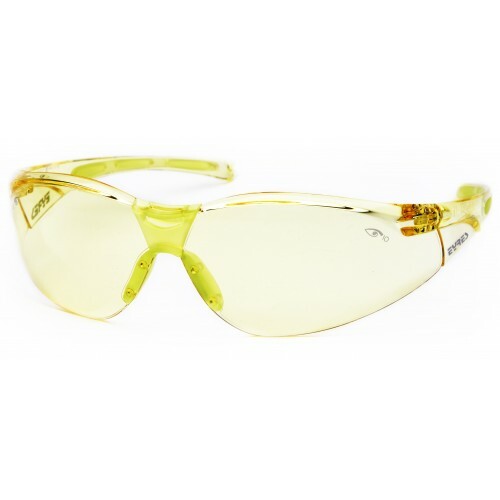 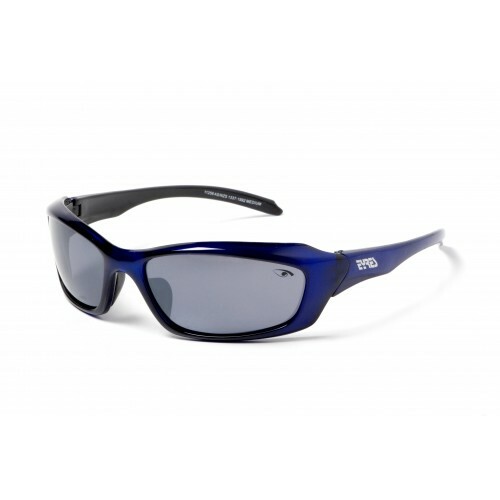 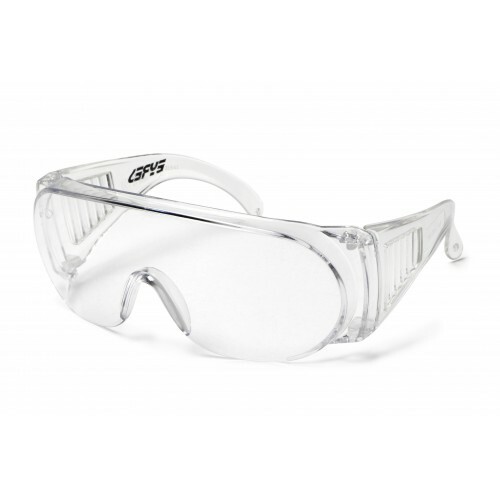 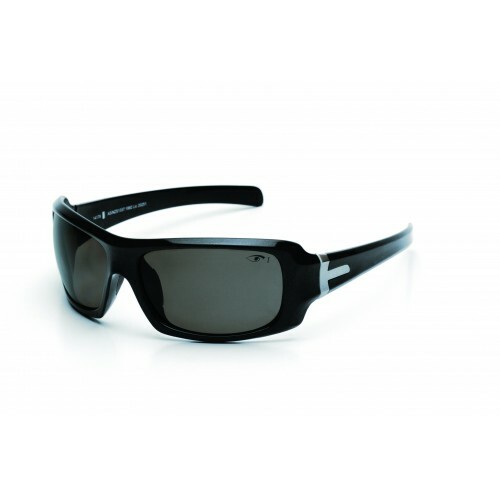 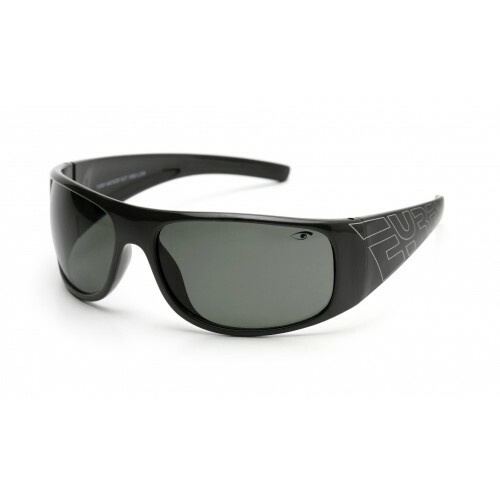 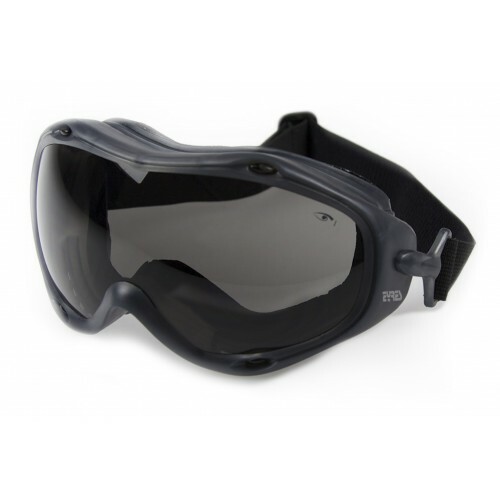 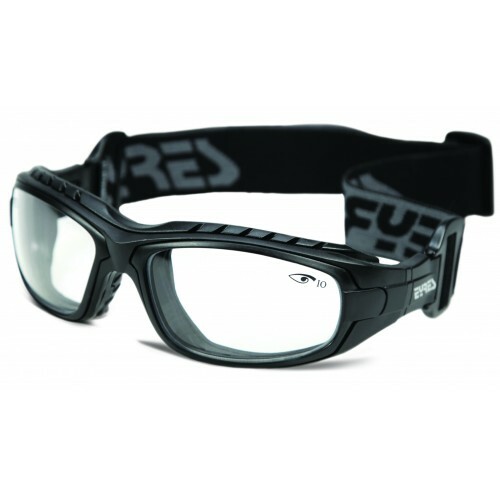 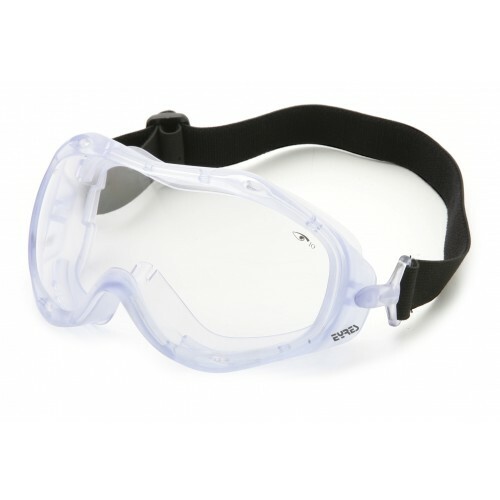 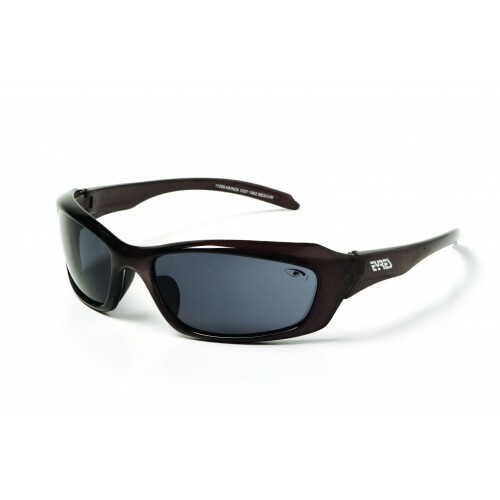 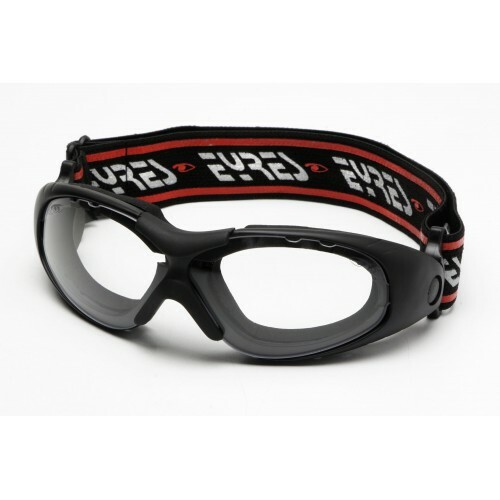 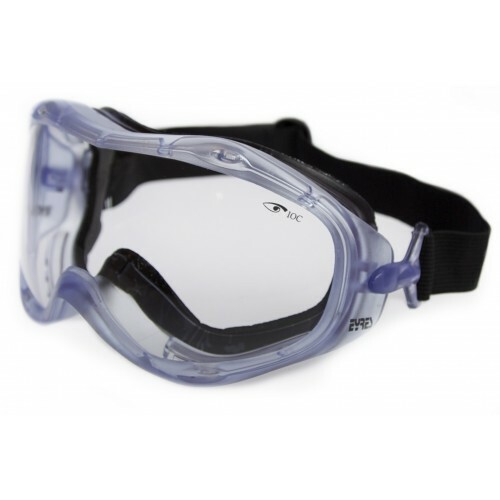 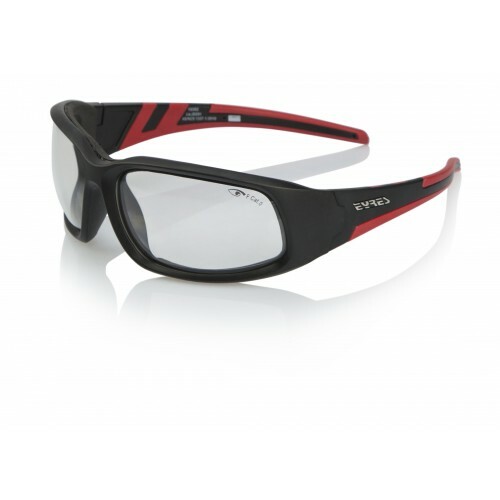 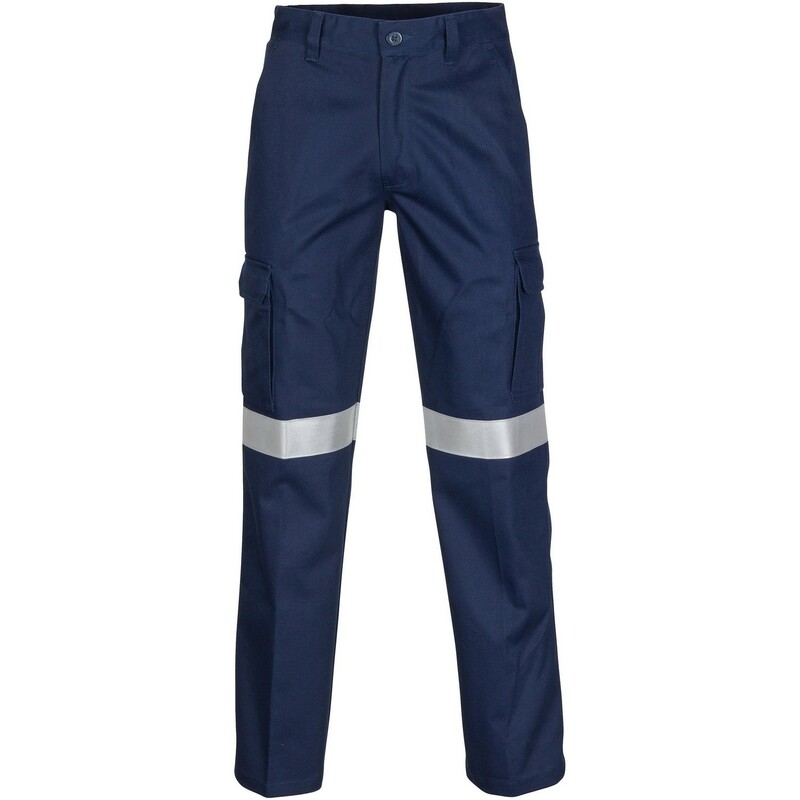 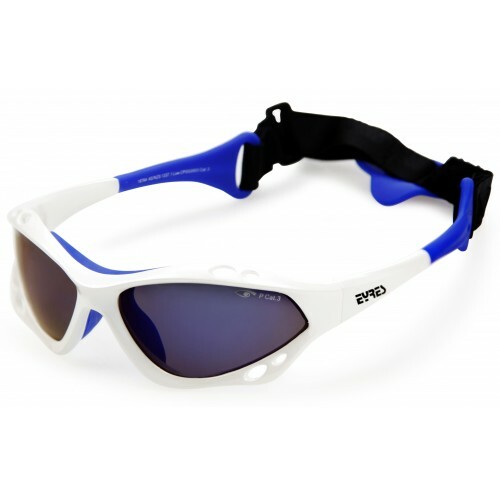 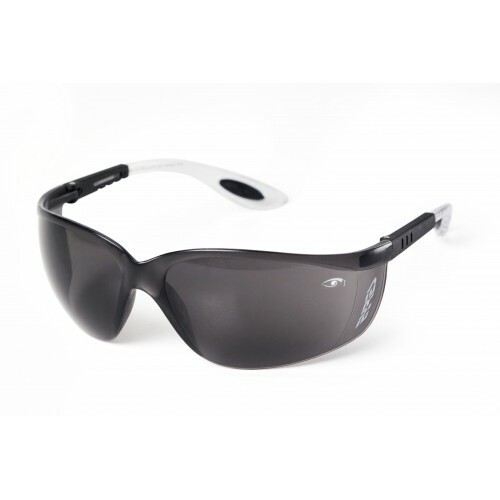 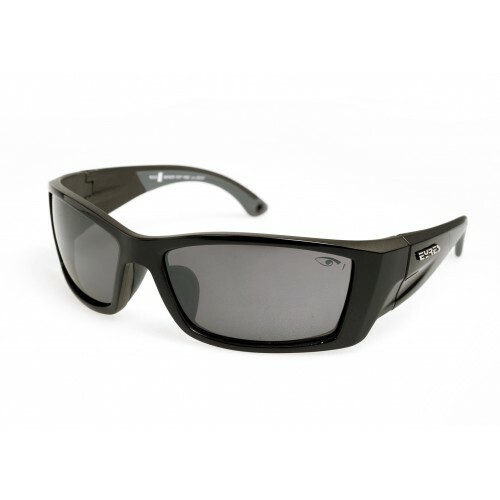 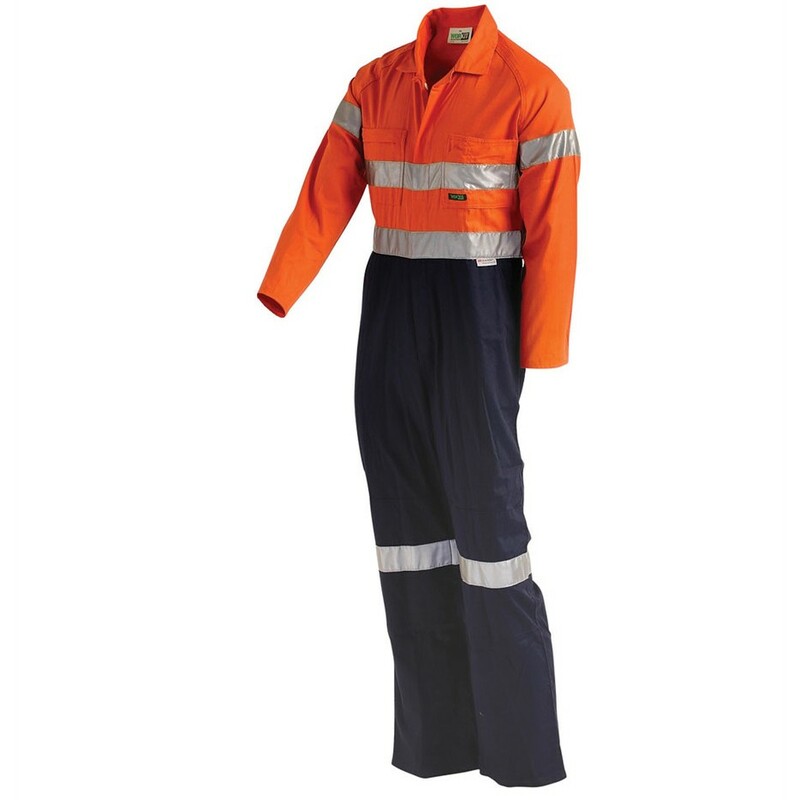 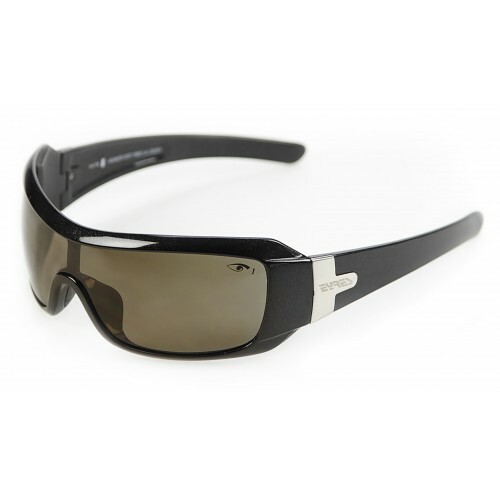 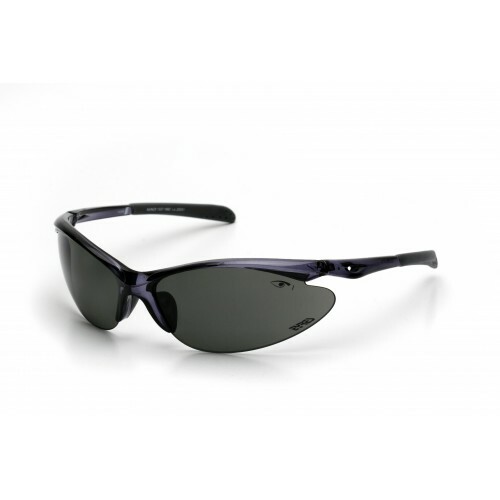 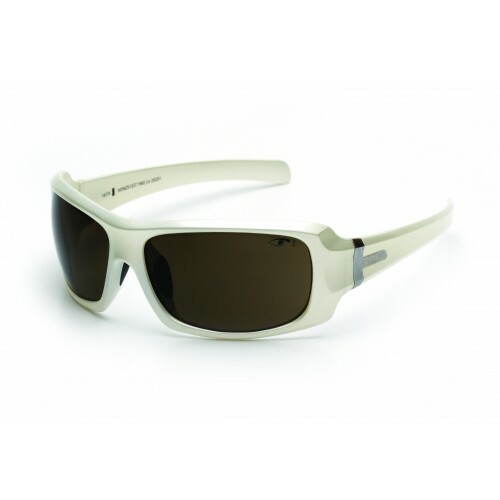 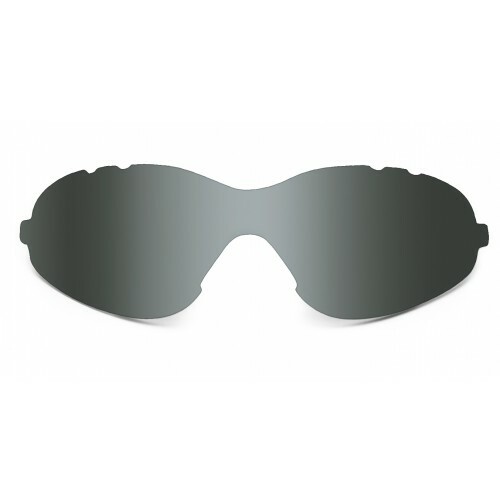 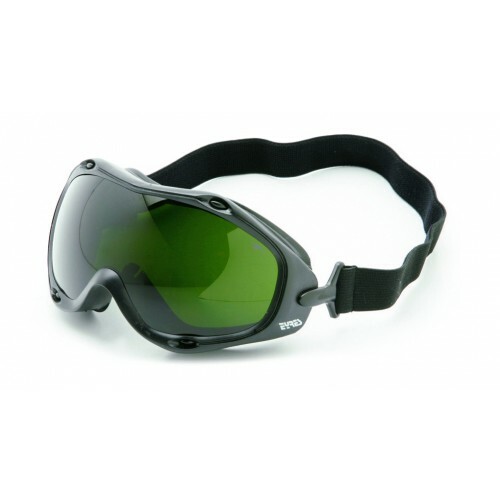 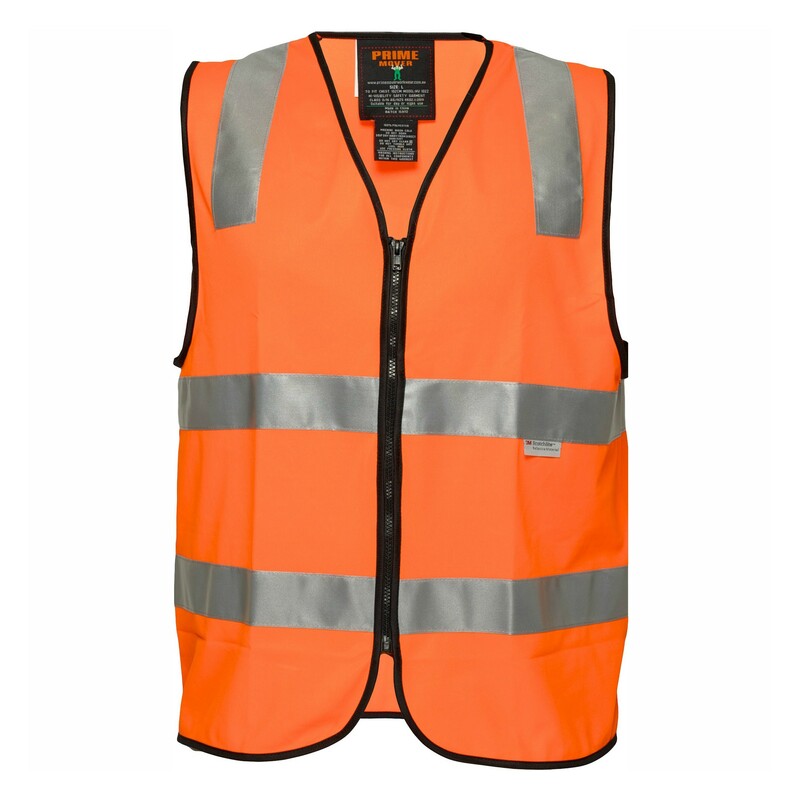 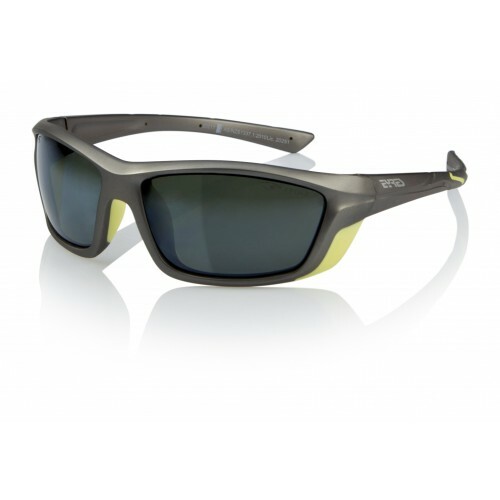 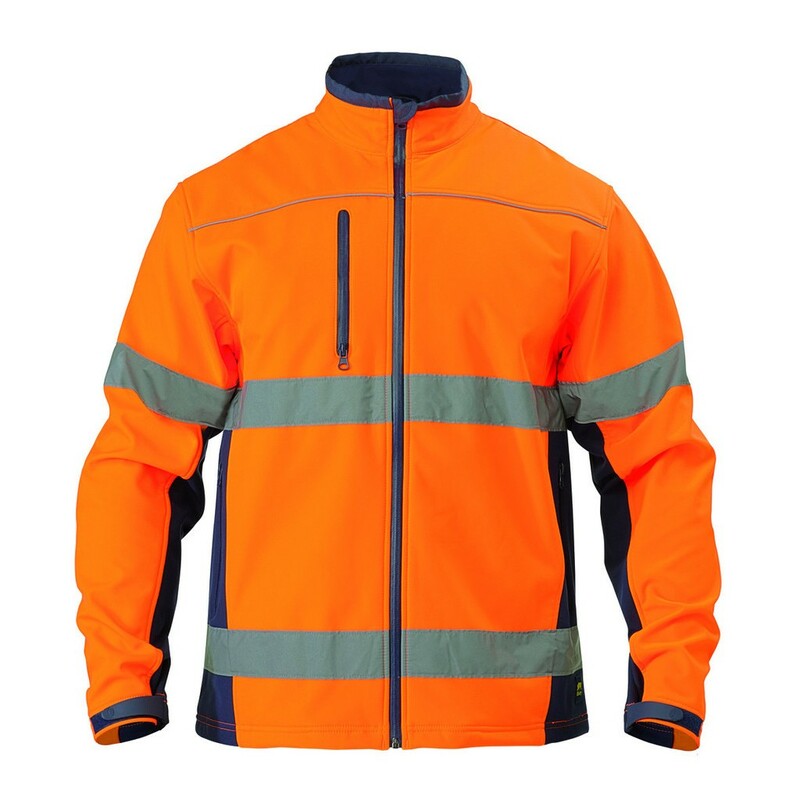 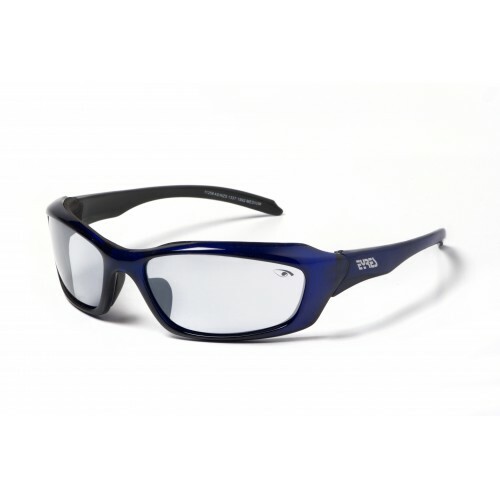 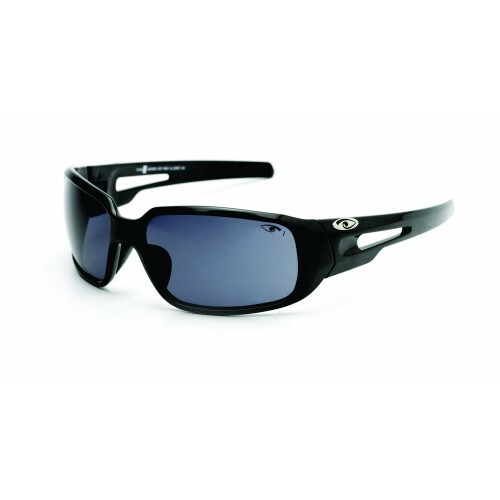 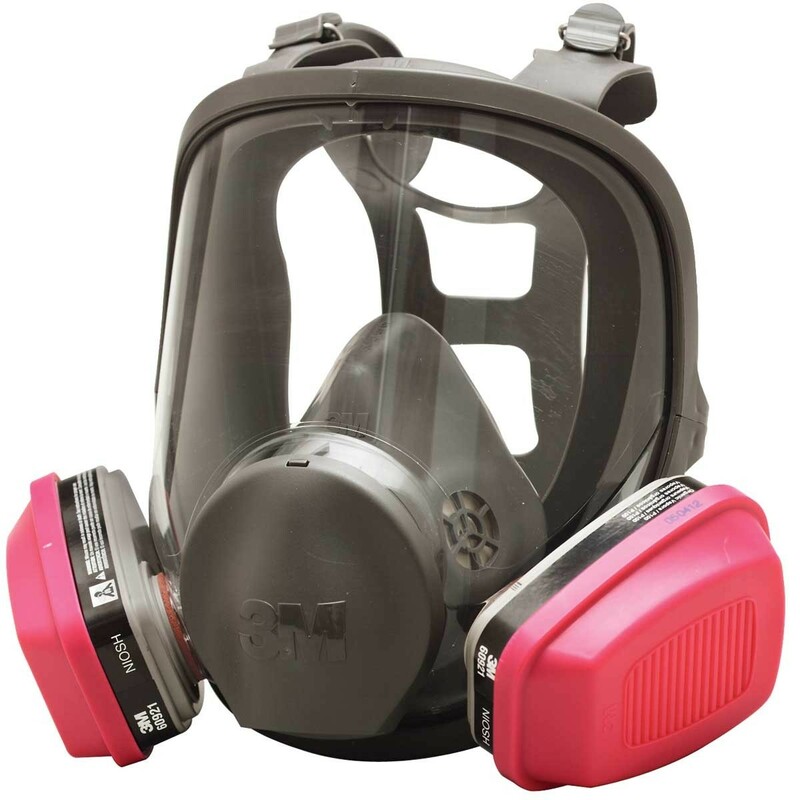 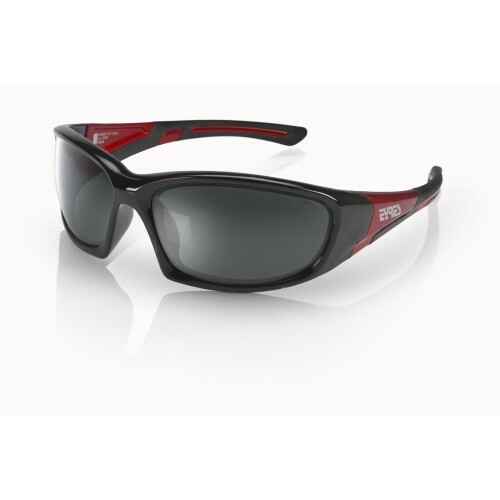 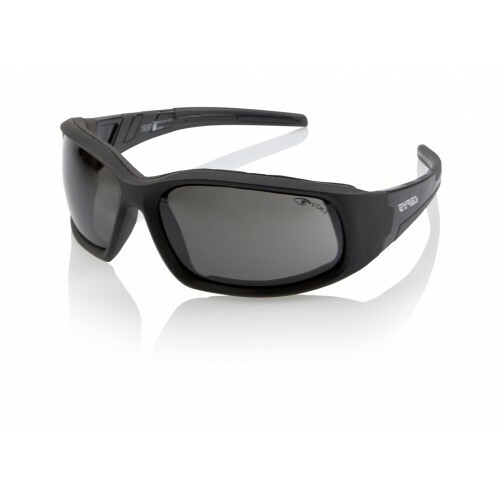 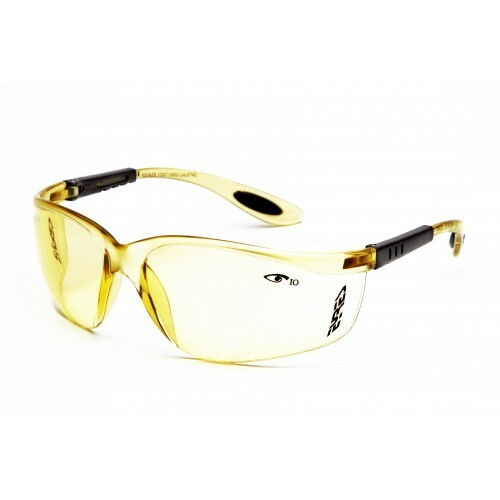 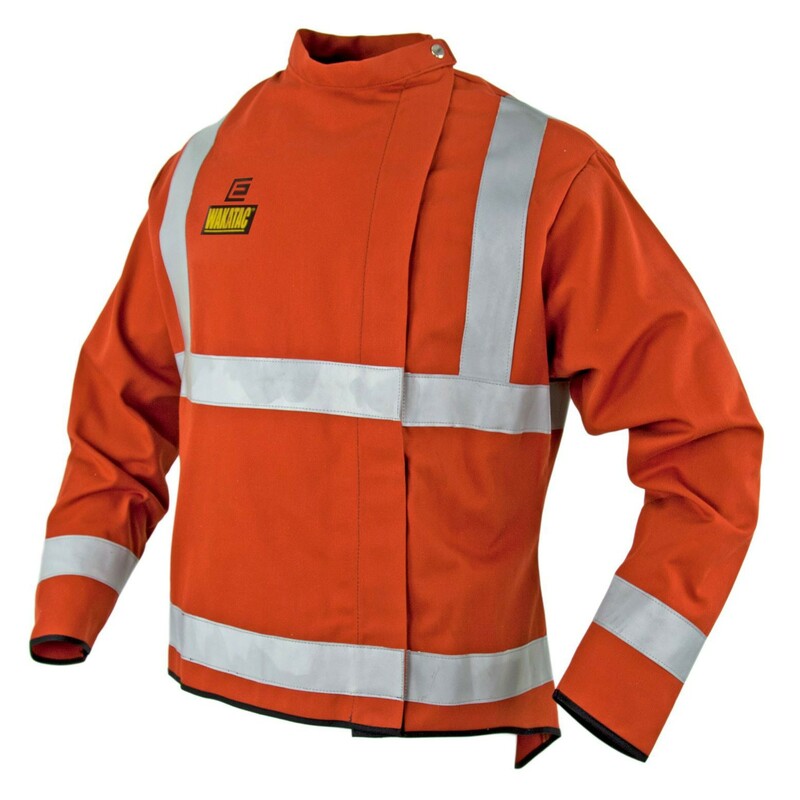 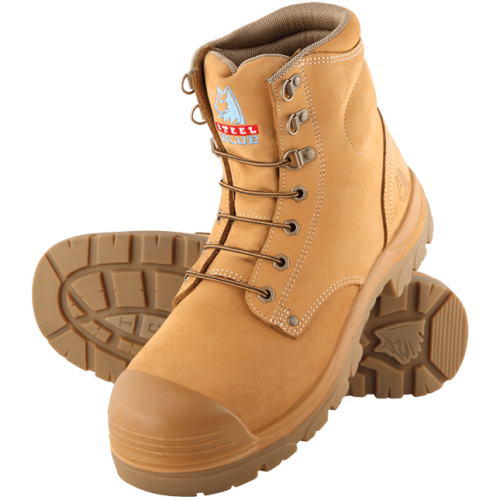 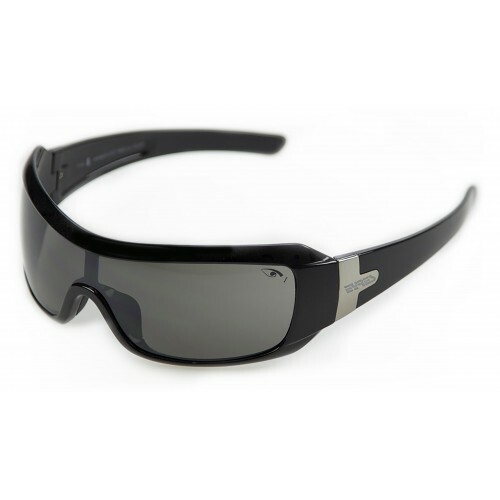 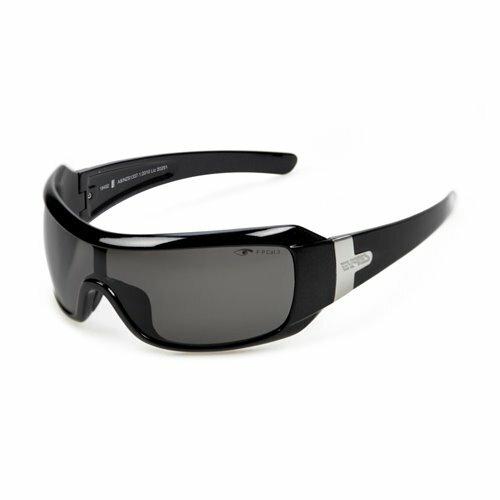 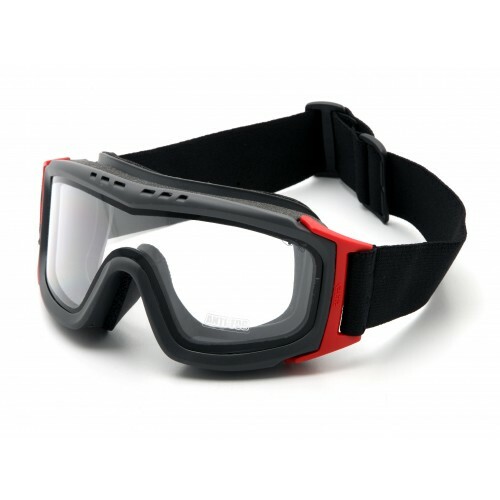 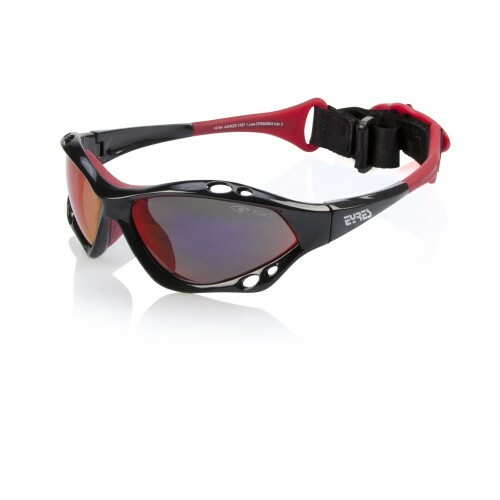 EYRES performance OHS models are certified with either AS/NZS1337.1:2010 Eye and Face Protectors for Occupational Applications or AS/NZS1067:2003 Sunglasses and Fashion Spectacles against low and medium impact.